Lucky Reels Real Money Fun – How About a Classic One? 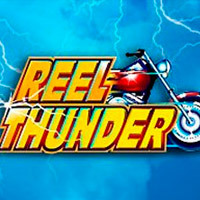 We may be thrilled to hear about new titles, themes and software developers adding more variety and cool twists to the good old slot game. Still, not everybody likes the traditional slots gaming experience getting more and more complicated. Have a demo, which can be played for free! The first slot machines were boring by modern standards, but they didn’t overwhelm or confuse the players. Classic slots didn’t need many instructions on how to play them, but during their transition to the online world some changes were made to most of them in order to make classic games more entertaining. 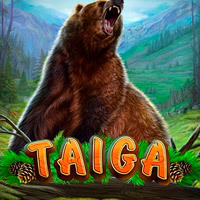 Today, some boast bonus rounds, wild multipliers, and many have a gamble feature to increase your wins. 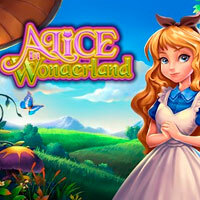 Lucky Reels slot machines online replica is that nostalgic 3-reel, 5-payline one, but the Double Jackpot symbol is a wild multiplier doubling your payout when it becomes a part of any win. 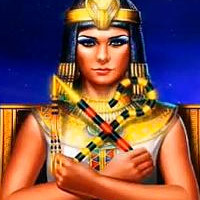 3 Double Jackpot symbols on a payline award 5.000 credits. After any win, a coin with the word ‘gamble’ appears, offering to double or even quadruple your wins in a mini-game of card color or suit guessing. To make things more rewarding, there is an autoplay. 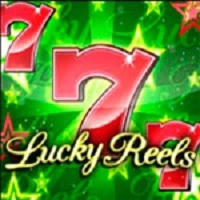 So, get that classic feeling, give Lucky Reels slots game a try right away!